According to analysts from investment bank Nomura, Bitcoin might be having a significant effect on the Japanese economy. Price rises in 2017 have led to increases in wealth, which in turn have resulted in increases in spending. rises in asset values often result in a rise in consumer spending too, known as the wealth effect”. In economics the “wealth effect” is when the increased value of investments triggers increased consumption. Investors do not need to cash out of their investments for the effect to take hold. Simply seeing the value of their holdings rise will make them feel richer, and lead to increased spending. Japan is one of the most cryptocurrency-friendly nations, with more Bitcoin trades in yen than in any other currency. According to Nomura estimates, about 1 million Japanese people have Bitcoin exposure, amounting to around 3.7 million Bitcoin. Over 2017 the market capitalisation of yen-traded Bitcoin increased by $3 billion over 2017, so there are now a large number of Japanese people feeling richer. Suimon and Miyamoto estimate that the wealth effect of this rise is worth an extra 96 billion yen (approximately $850 million) to the economy. A lot of Bitcoin’s 2017 growth occurred in the the last quarter of 2017 so the full effect might not be felt until 2018. 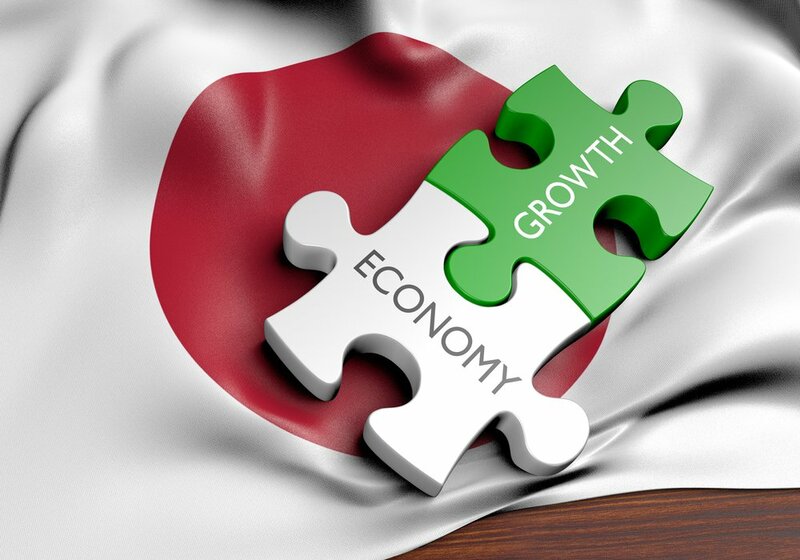 The Nomura report suggests that increased consumption could be worth an extra 0.3% to total Japanese GDP growth. This may be the first clear instance of cryptocurrency markets affecting the “real” economy. Recently, European economists argued that cryptocurrencies were too small and insufficiently integrated into mainstream finance to influence countries’ GDP. In this case the effect appears to be positive, although the potential exists for falling Bitcoin prices to have an anti-wealth effect and reduce consumption.